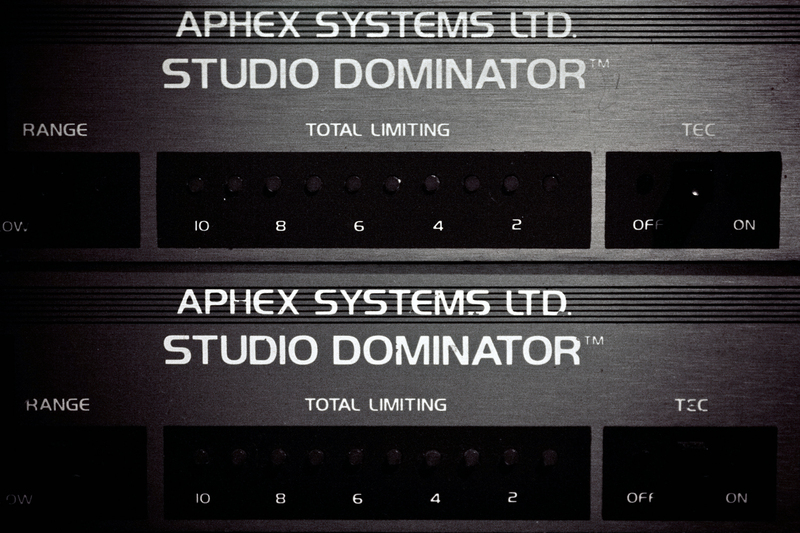 Aphex Studio Dominator. This audio processor is a godsend to metal mixing and very underrated one at that. Today I bought another one. After some quick testing it seems that owning two is better than just one! I really like these things!